Founded in 1976, during the Golden Age of Munich, the German brand MCM (Modern Creation München) crafts luxury leather goods, apparel and footwear for the world’s most seasoned explorer. 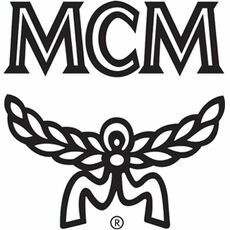 During the epoch of MCM’s birth, the ingredients that inspired the brand were luxury, craftsmanship, art, music, travel and global lifestyles. While evolving, MCM continues to celebrate these core inspirations through a contemporary lens. MCM’s inspiration is the urban nomad and the future of the luxury market. 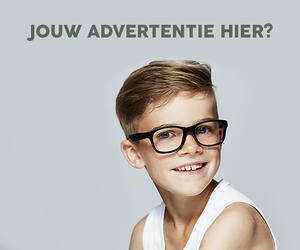 The brand is modern, progressive, cosmopolitan, rebellious, quirky and aspiring. While embracing the past and its German origins, MCM looks toward the future.